Irvine, March 19, 2015 – Renegade Racing, a premier running, triathlon & adventure sports production company in Southern California, is excited to partner with Celiac Disease Foundation’s Team Gluten-Free (TGF) for the XTERRA Renegade Off-Road Triathlon, Duathlon & 3 Mile Trail Run Challenge. TGF is a community fundraising program that provides a simple way for athletes and non-athletes alike to raise awareness and funds for Celiac Disease Foundation’s programs for advocacy, education and advancing research. 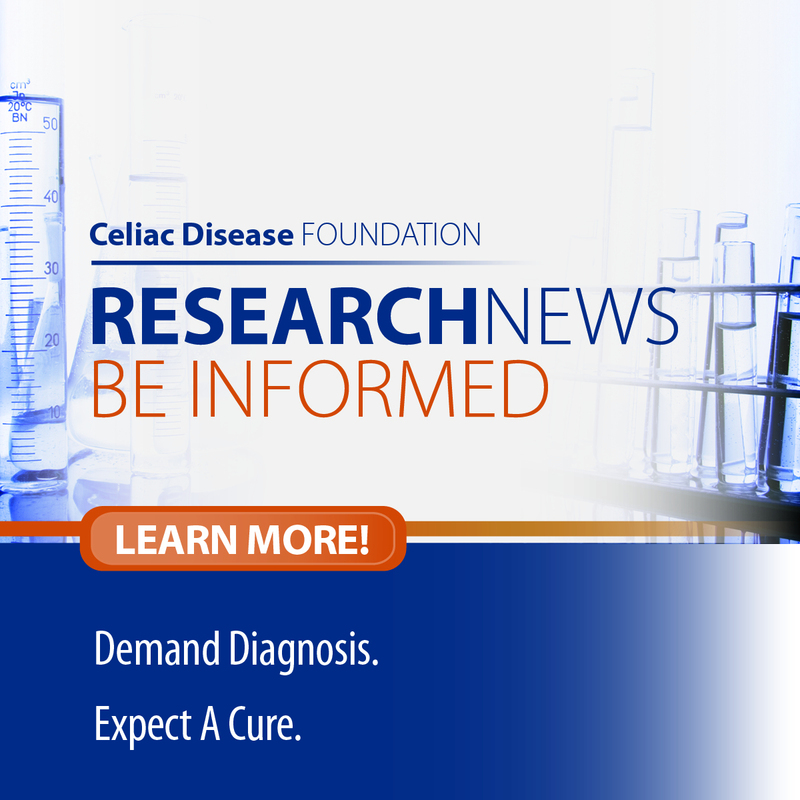 “Celiac Disease Foundation Team Gluten-Free is thrilled to partner with the Renegade XTERRA Off-Road Triathlon, Duathlon and 3-Mile Trail Run as an official charity partner. 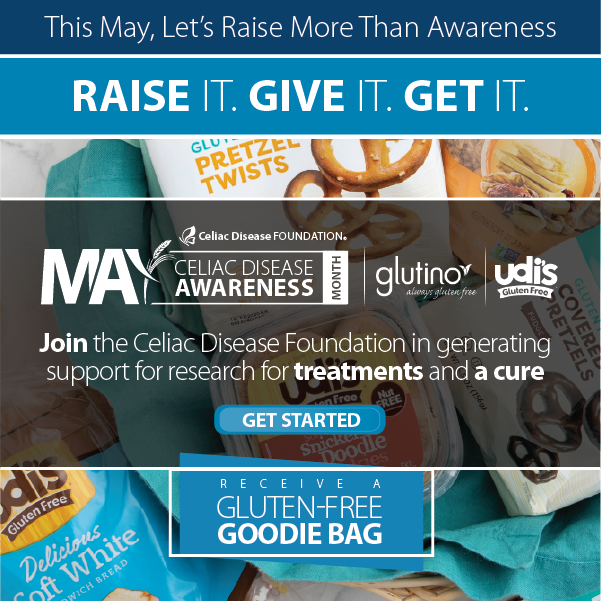 This event provides a powerful platform for passionate athletes to fundraise and raise awareness for celiac disease, a cause that is so close to their hearts,” said Gillian Entin, Director, Team Gluten-Free. Event participants have the opportunity to create a team, fundraise for the charity, or make a donation. Click here to go to fundraising page. Description: A calm lake and abundant trails make Bonelli Park the perfect setting for the XTERRA Renegade Off Road events. The triathlon includes a 1/2 mile swim, 15 mile (2-loop) bike and 3 mile trail run. The course is challenging enough for the seasoned triathlete yet short enough to entice novices. The “off road” mountain bike course has a beginner/intermediate rating and is a mixture of paved roads, fire roads and single track trails. The trail run is hilly with a mixture of paved paths, fire roads and single track trails. XTERRA Renegade participants are eligible for XTERRA Championship points. There is a recreational triathlon available (not eligible for XTERRA points) as well as a duathlon, which travels on the same course and is a 3.0 mile run, 15.0 mile (2-loop) bike and finishes with another 3.0 mile run. Trail runners love the 3-Mile Trail Run Challenge. Beginners will love it for the scenic lake and forest views and experienced runners will enjoy the challenging trails. Don’t just spectate, participate! Participants will have the chance to experience the exact course during two scheduled course preview events on April 11 and May 2nd. Those who participate have a clear advantage of knowing the terrain and exactly what to expect – preparation can shave minutes off of their race time! Sign up here for course previews. 7:45 am Course Briefing by the Race Director! Cost: Free to participate; Bonelli Park charges $10 for parking.